Amazing style and design, the owners pride in this home really shows! 4 bed, 3 bath built in 2007 w/2808 sq ft of living. 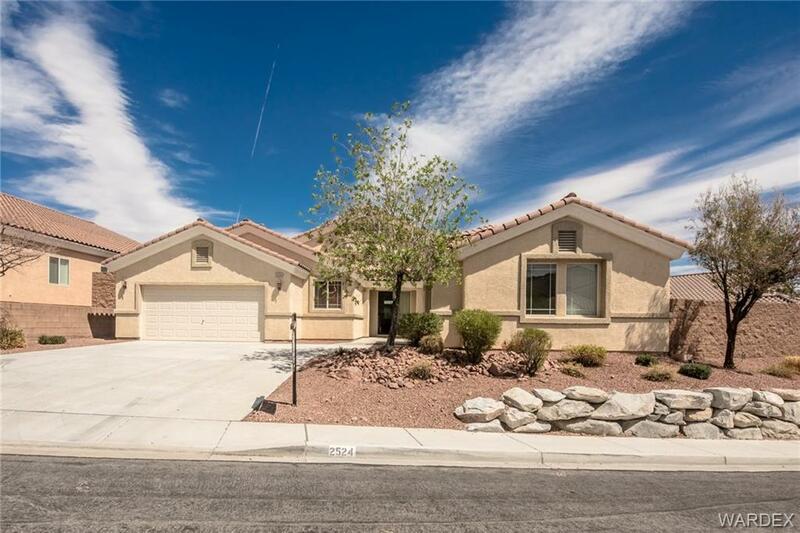 Large open floor plan, lots of natural light, maple tone cabinetry, granite counters, stainless appliances, tile flooring, private master suite w/sumptuous bath, split double vanities, garden tub,shower, lots of mirrored wardrobe closet space. Additional bedrooms share jack n'jill bath. Large covered patio, inground rear pool w/spa & tumbling water overflow into pool. Attached split 3 car garage.